The article gives an analysis of Betta Fish Lifespan. 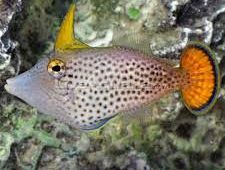 Fish in general don’t have a rather lengthy life expectancy and most species of fish don’t live long out in the wild either. 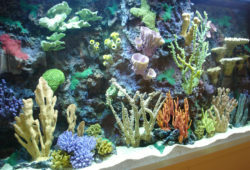 To keep a fish tank running for a decade or longer, you’ll have to keep replacing fish that die out naturally. The average life expectancy of a betta fish is only about three years if they’re kept in great condition and treated well. Some owners have reported having fish live up to seven years and some having their fish live up to five years, three years is the round about average of betta fish. Whether the fish was born in your care or whether you purchased the fish will also play a great role in determining how long you can expect your fish to live. The care provided to your pet before it was bought is the biggest factor. If your betta fish has been exposed to any diseases or parasites before purchase and those weren’t taken care of or detected, your fish may have a relatively short lifespan. The main three things to increase your betta fish’s lifespan are sensitive husbandry, medical care and a proper diet. 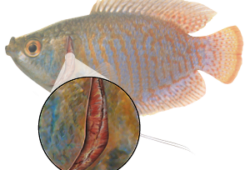 When a betta fish dies pre-maturely, usually the husbandry or lack thereof is at fault. One common mistake a lot of owners and even pet stores make is that they sell betta fish in small bowls and market them as fish that can live in small conditions such as 1 gallon tanks. This greatly reduces their life span as they thrive off of ecosystems and prefer to live in 3 gallon tanks or higher. Making sure the water quality is high is the number one factor to keep a look out for when maintaining fish. The water temperature should be slightly above room temperature which is usually 73 to 84 degrees. Also, chlorine needs to be kept out of the tank as the fins on a betta fish are very fragile and prone to infection easily. 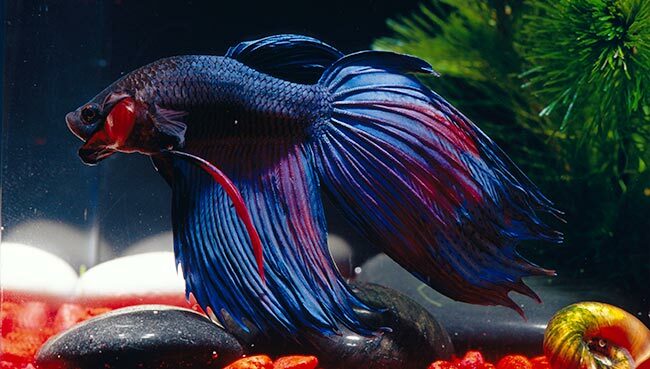 Disease and skin issues with a betta fish are hard to detect and even harder to properly treat without throwing it away and getting a new one.